Buying a car is a big investment, whether you’re choosing new or used vehicles. However, buying used will often give you more value for money. This seems to be the case more than ever, as recent reports show that the price of the average used car has dropped, with a substantial dip of 3.65% over a three month period. These recent changes now show the average price of a used car is less than £9,000 – this is the first time the average price has been this low in two years. It’s always recommended to buy from a reputed dealer, such as Evans Halshaw who offer a wide range of used cars and will be able to help you choose a car that is right for you. Meanwhile, the price of new cars is going up, as more people opt for pre-owned motors. The change in the economy sees people replacing their cars more often, and opting to shop around for better value – something many are finding with used cars. The East Midlands, in particular, has seen an impressive decrease in the number of pre-owned cars being sold, with a drop as high as 5.83%. 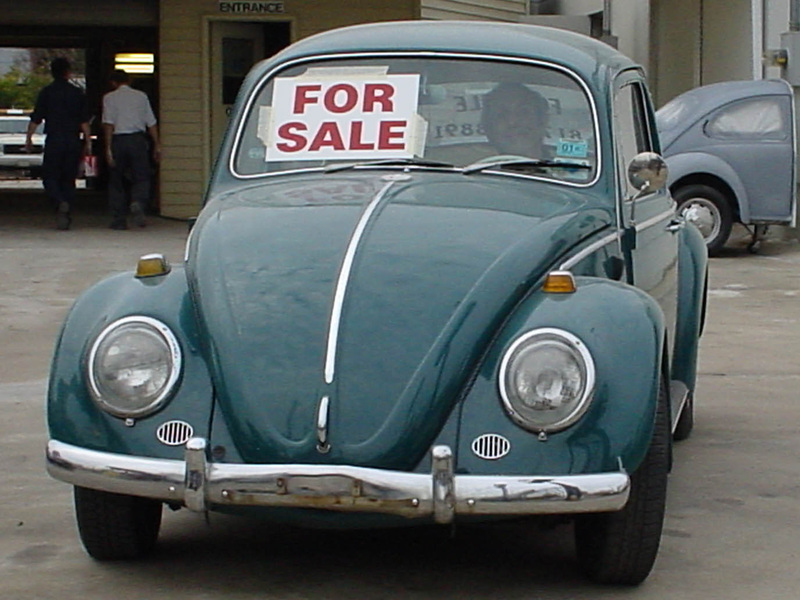 Considering these changes to the vehicle market, now is a great time to buy a used car. 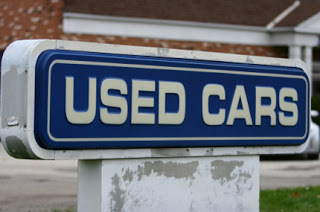 At the end of 2011 the average used car price is £8,870 so you can expect a very competitive price on your choice of car. If you’re after a younger pre-owned vehicle, then note these prices may be on the up, as demand becomes higher, following the drop in new car sales. Dealers are expecting the costs of these younger models to increase in 2012, so this is the best time to consider making your purchase if you want the best value for money. 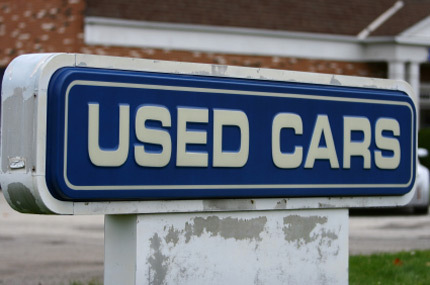 If you’re looking to buy a used car, there are a few things you might want to consider. Always aim to buy from a reputed dealer. 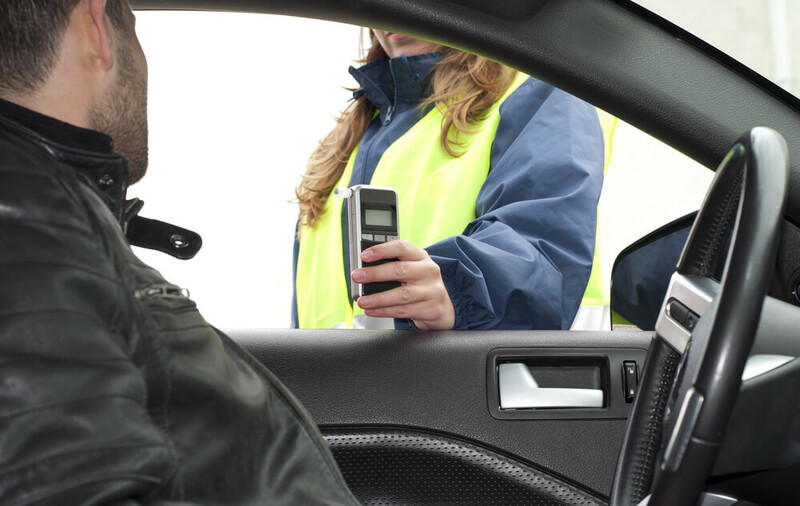 Purchasing a car from an auction or from a private owner might offer better deals, but there can be hidden problems, and you will find it more difficult if trouble arises after you purchase the vehicle. Always opt for a warranty, and understand this is in addition to your consumer rights. At the end of the day you want to be sure you are not buying a faulty vehicle. If the car you are considering is not fit for purpose, or something does not work, then it is not in an acceptable state to be sold as a fully functioning vehicle. Know what you’re buying. If you’re ever in doubt, don’t go through with the sale. Don’t hurry – be sure to always speak to the dealer and ask plenty of questions about what you’re actually buying. Find out the full mechanical state of the car, its prior history, and what kind of checks have been done to the car. If you think you have bought a faulty vehicle, return the car to the dealer, or speak to your fair trading office for more advice.